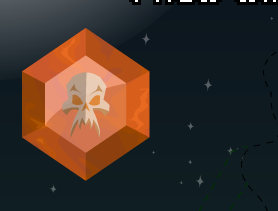 Description: This strange crystal has been stolen from the heart of Nulgath's fortress… far in the past. Keep an eye on this pet… in the future, it will unlock a quest to earn REAL Gems of Nulgath. Also see List of all Crystals.